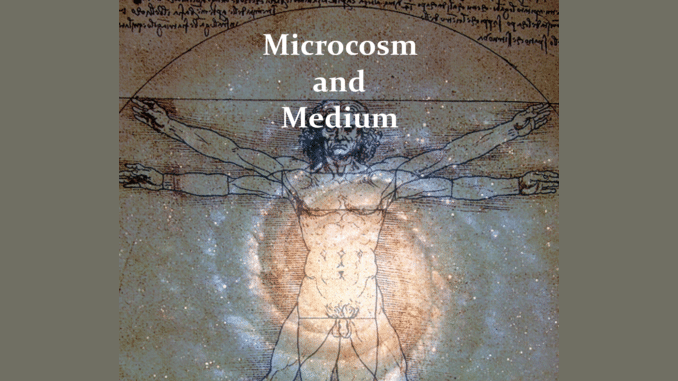 This week on The Solari Report, Dr. Joseph Farrell joins me to discuss his new book Microcosm and Medium: The Cosmological Implications and Agenda of Mind Control. It’s time for America to break free from its mind control trance. Step one is to understand that mind control technologies are real — and they are deeply dangerous. Step two is to see the opportunity — the creative potential that is possible when we break free. With Microcosm and Medium. Dr. Farrell has written the best book I have read yet on the mind control being used to manipulate you and me. More than once, I had to put the book down to digest an entirely new insight. I was amazed to realize how much there was about this subject that I had not yet understood. Looking back over the descent of American politics and communities into madness, I gained new perspectives on how it happened. This book is invaluable to understand the world we live in and why we can, as Joseph so often says, “own the culture.” Indeed, I now understand what he means and what to do. Joseph provides the kind of intelligence that infuses personal power that no one can take away from you. In Let’s Go to the Movies, I will review the documentary Horse Boy. The partial healing of a young austistic boy by a Mongolian healer who manipulates his electromagnetic field has intriguing insights into how our “minds” work. This is insight that can help you free your mind as well. In Money & Markets this week I will discuss the latest in financial and geopolitical news from Scotland where I will be for a week before returning to the United States after two months in Europe. Subscribers can post your questions and recommended stories here.